“It was such a good idea to start lending out our dog, Ozzie, while he was still a puppy as he's become a very sociable dog as a result. Due to a change in my work situation, I didn’t have a lot of time for regular, long walks for Ozzie, so it's been great to find a couple of people who love taking him out two or three times a week, sometimes keeping him overnight. He even spent three weeks with them when we went to Australia! Ozzie has developed really well, especially with his behaviour since he's been with the borrowers. 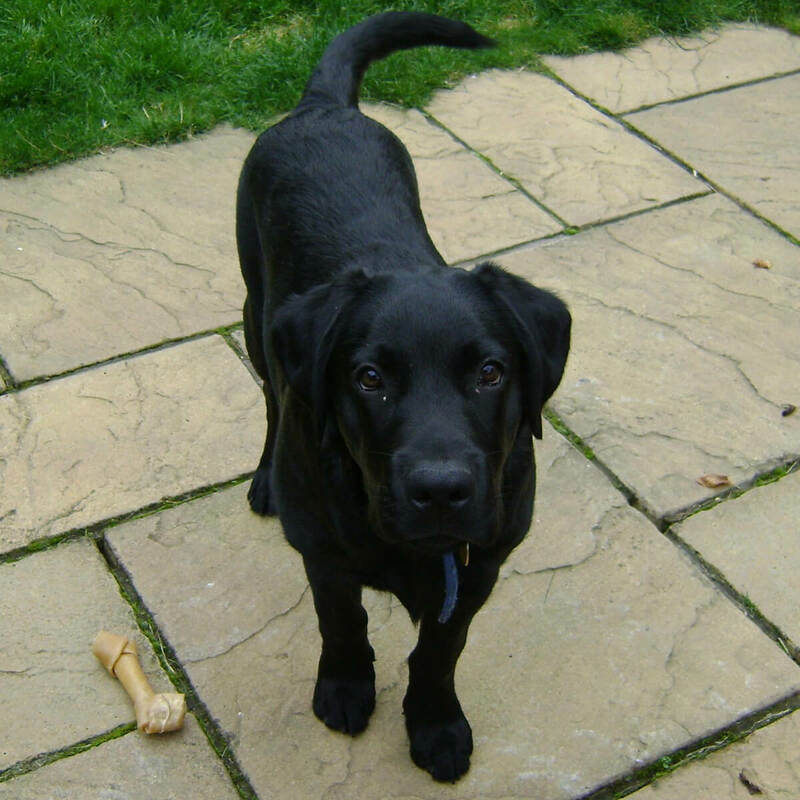 At first his recall wasn't very good and it was a big problem on walks, but with the help and patience of his lovely borrowers, he has become better, more responsive when out on walks and generally much more fun.” Ozzie’s owner, Julia from County Durham.